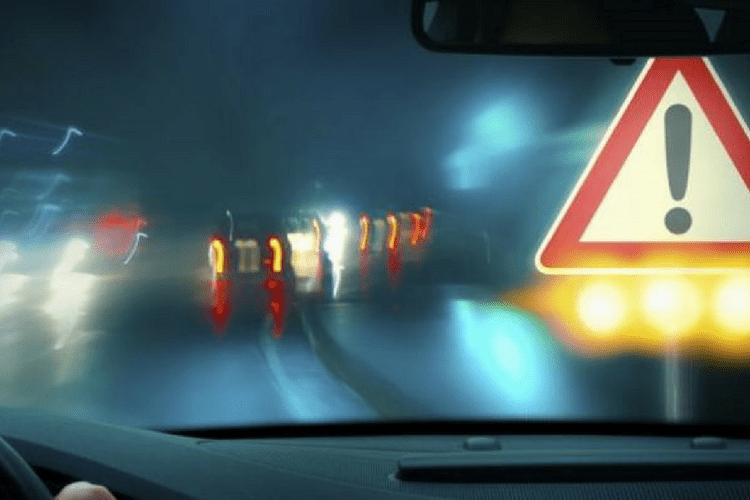 46% of vehicles on US roads leak hazardous fluids. 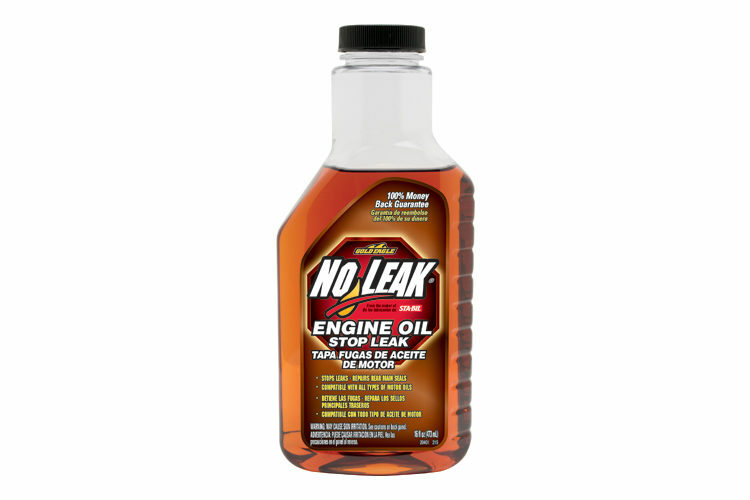 NO LEAK brand products are guaranteed to stop and prevent leaks in one treatment or you’ll get your money back. Crying over spilled fluid? Not anymore. 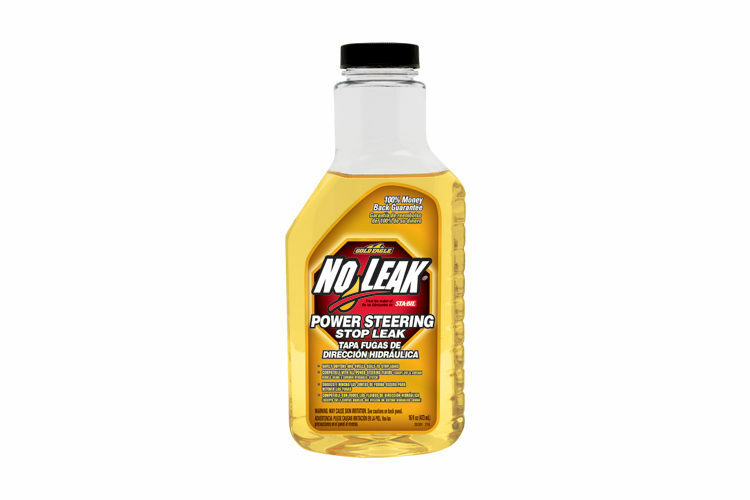 Protect and preserve your vehicles with NO LEAK. 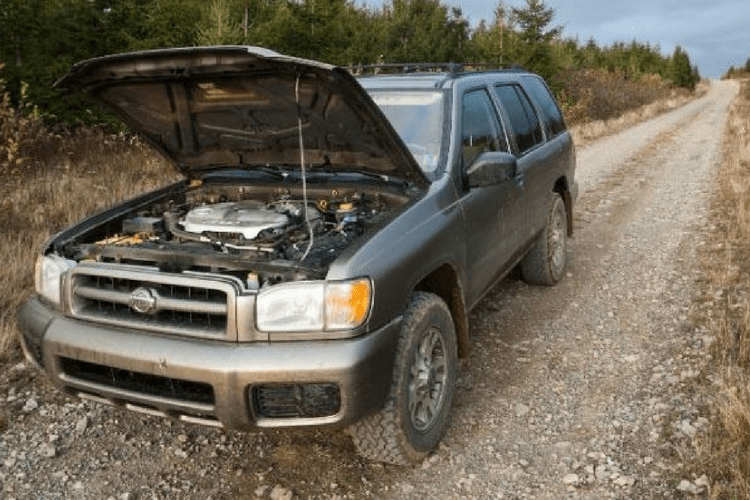 Stops radiator, heater core, water jacket, water pump, and hose connection leaks. 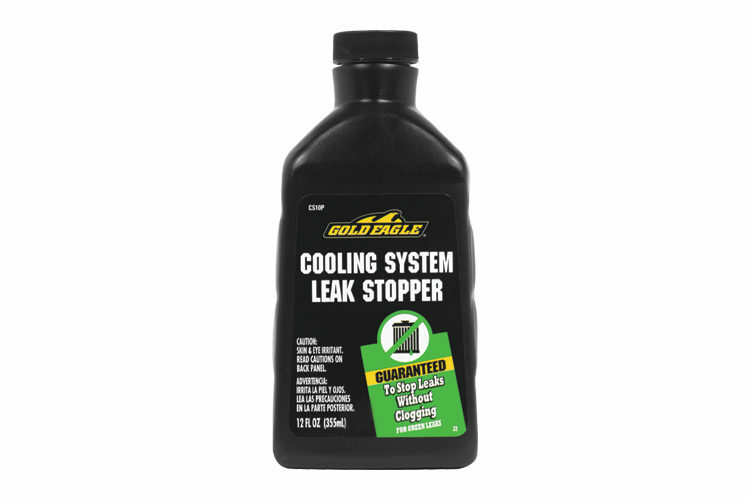 Helps prevent anti-freeze and water seepage. 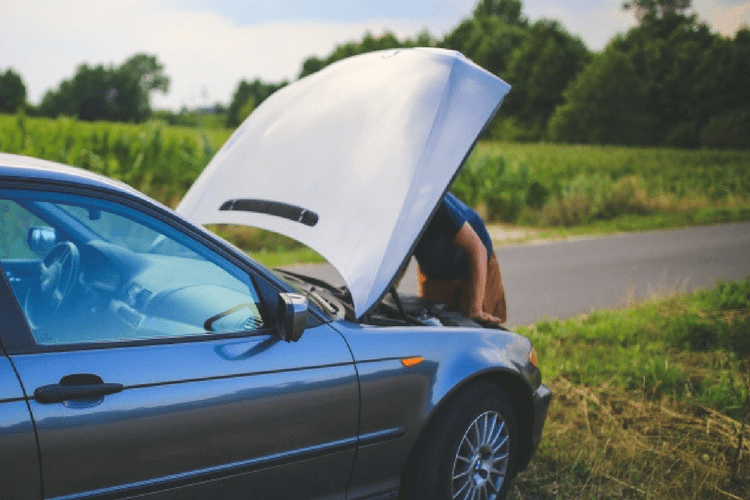 Will not clog or damage cooling system parts. 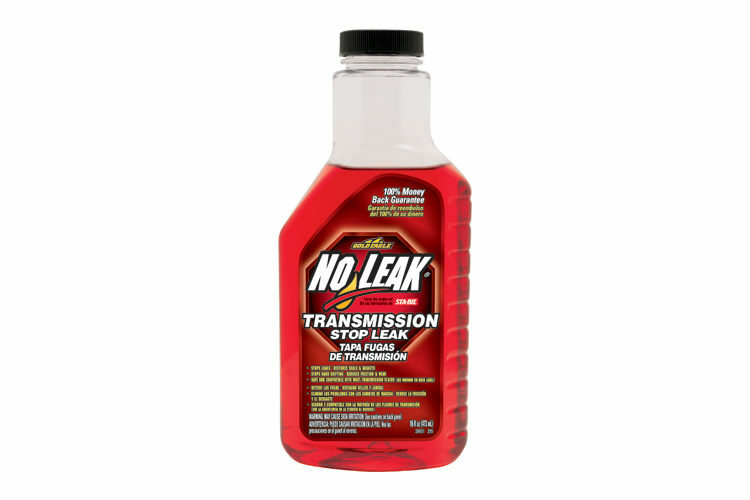 Compatible with all antifreeze and coolants.